One lucky brother! Snag matching green t-shirts for the whole family to wear this St. Patrick's Day. 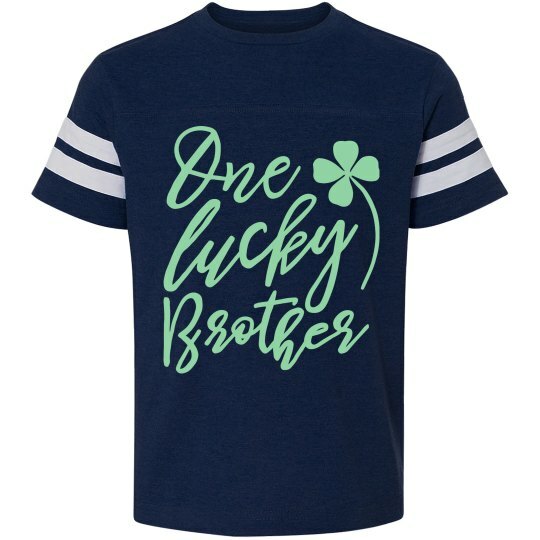 These festive tees are a great way to show off your Irish pride! Make sure you check out the matching versions for mama, daddy, sister, and baby!